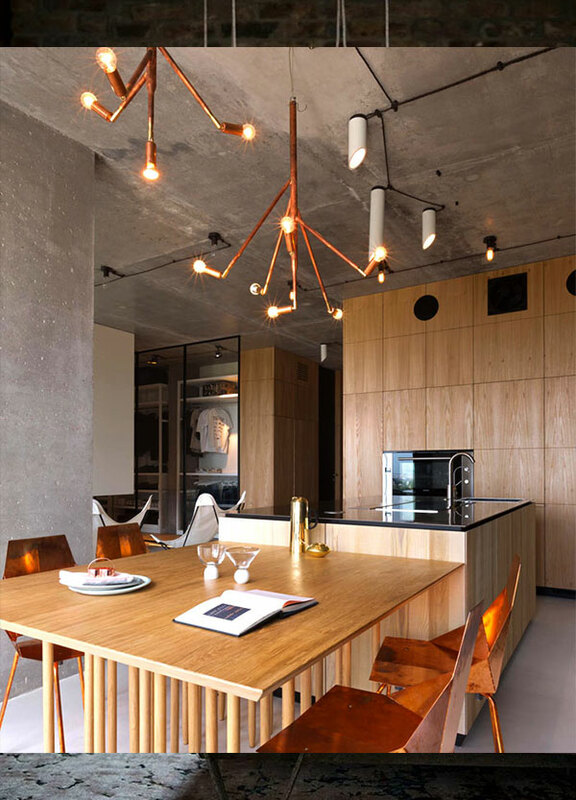 Using copper in your home interiors can create a rich and stylish look. Accents of this material provide glowing, warm and beautiful deep orange and pink colour hues into your home. 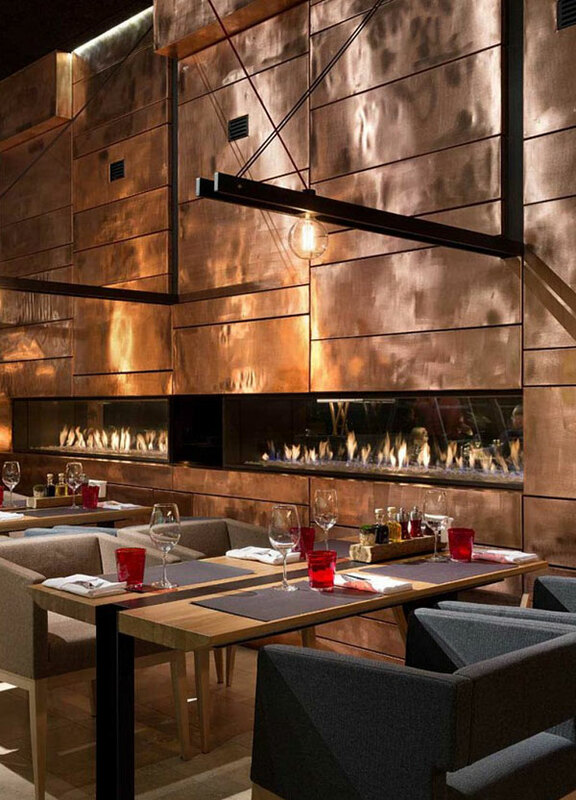 Warm and soft copper works well with neutral colours and all warm and cold room colours. "Its sleek, orange tone can warm up modern spaces and upgrade traditional furnishings to a modern classification." 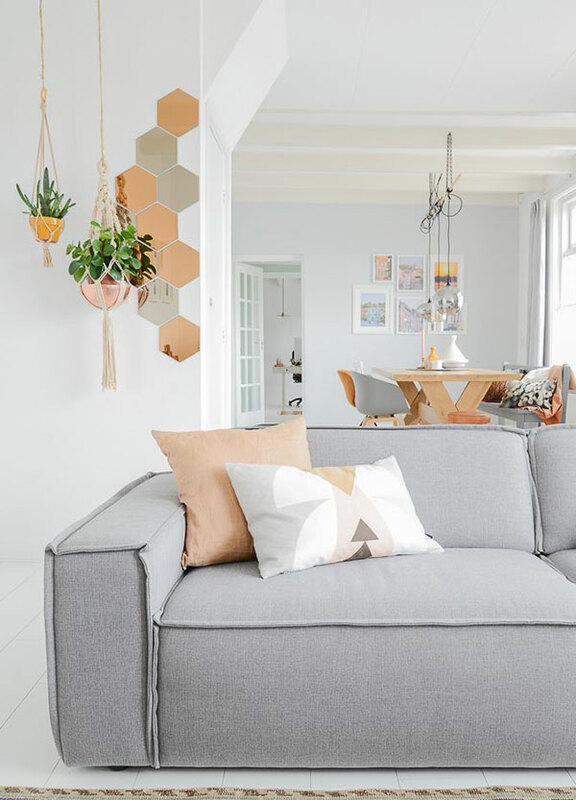 lyfestyled Copper lighting fixtures, home decorations and paint colours blend orange and pink colour hues and can be easily incorporated into existing interior design and decorating. Copper furniture, accessories, and wall decorations add luxury, warmth, and an elegant shine to your interior design. 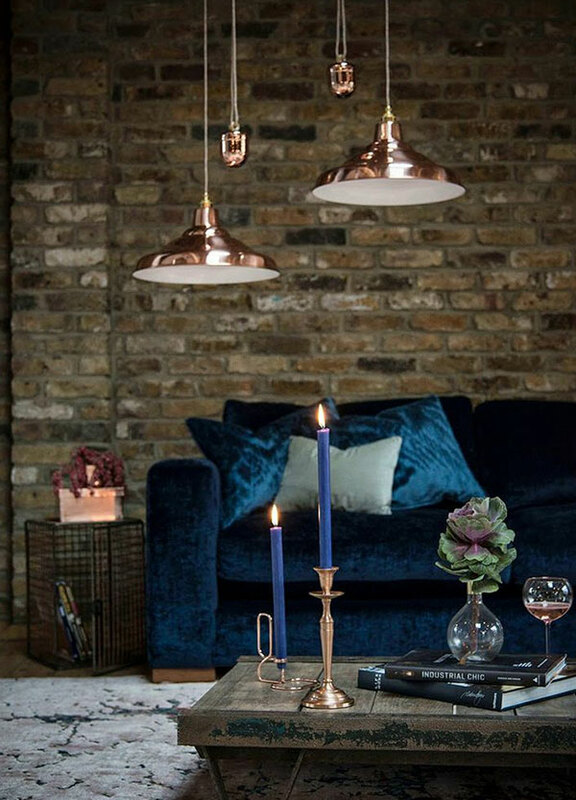 Take a look at our favourite room sets incorporating this 2016 trend for some inspiration, and explore our mixed metals Pinterest board for more Copper interior ideas!